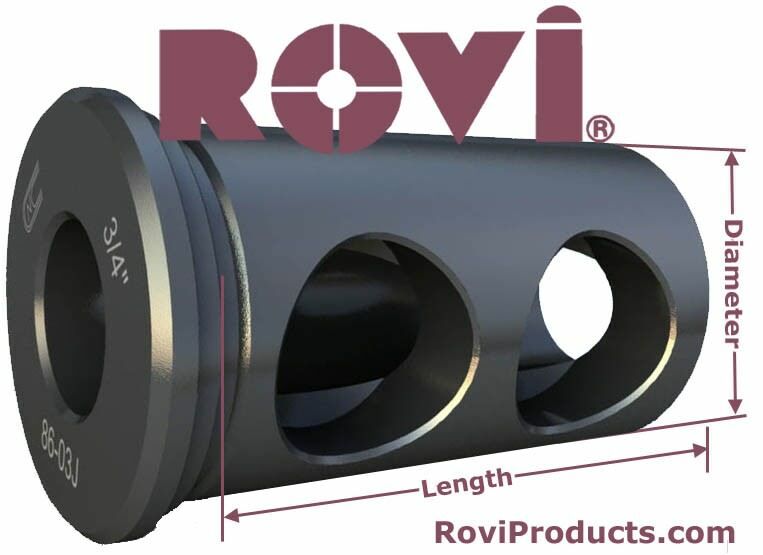 3-1/2″ OD CNC 8608J (ID) Tool Holder Bushings – Global CNC » Rovi Products, Inc. Select I.D. from dropdown list. 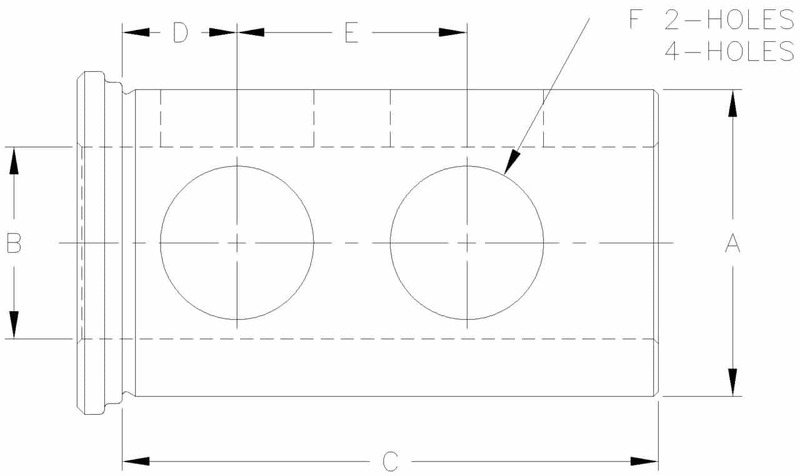 Millimeter Sizes Available. Call to check availability!